sister’s busy with her high-powered career, your brother’s busy raising his kids, and you end up taking on the bulk of Mom’s care. Sound familiar? the same sort of juggling act. close friends, unmarried partners, and anyone else who YOU consider family. health problems or caregiver burnout. better caregiver for your loved one. wishes in writing in advance. 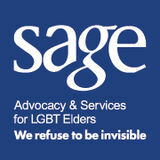 Check with your local Area Agency on Aging, your state health department, or the resources on the right for information on these types of legal documents. 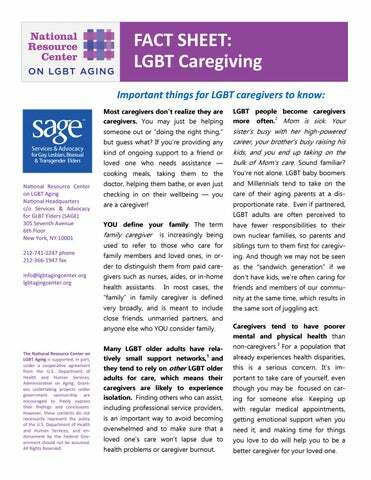 This fact sheet provides important tips and resources for LGBT caregivers.